"Since joining Bambu, I feel that I've elevated my career as I've been awarded the Golden Spanner - the company's most prestigious award. 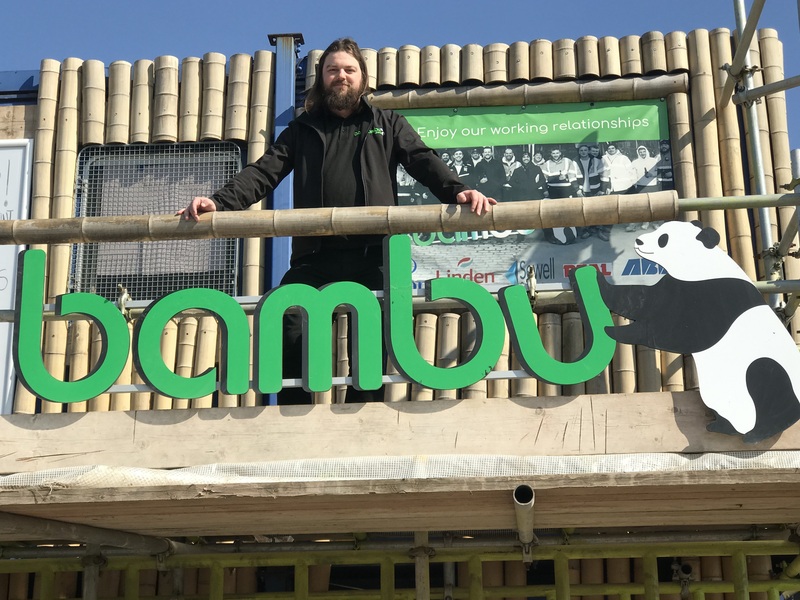 Since then, I've been selected to become the Operations Manager after working for Bambu for 2 years." 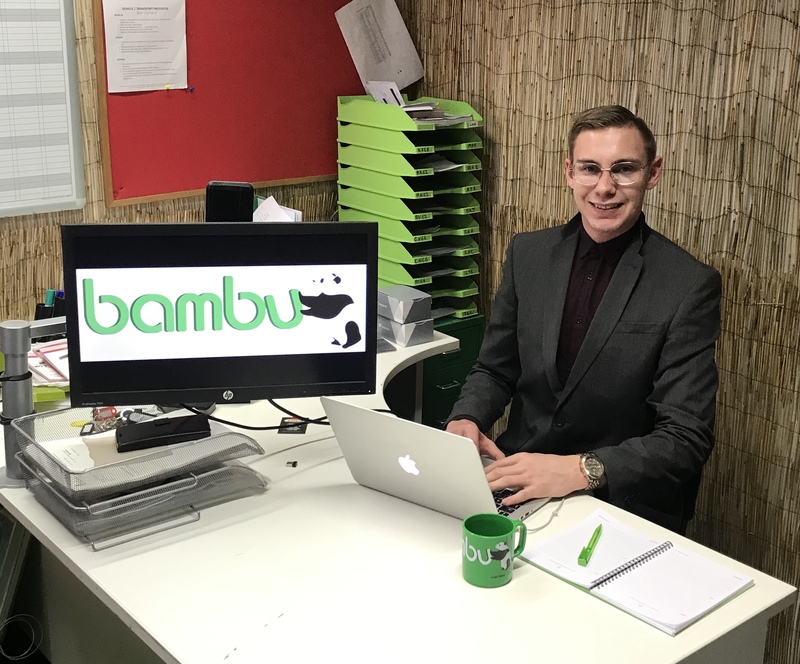 "Bambu has invested their time by training me on the internal systems and have gone above and beyond to produce further opportunities to advance my career"
"Bambu has continuously spent time to train and develop all aspects of the business. I strongly believe that the culture of Bambu is market-leading. I have had consistent training and have been given the opportunity to further my knowledge within the construction industry." Looking for a career with bambu?